Want to shout out loud! 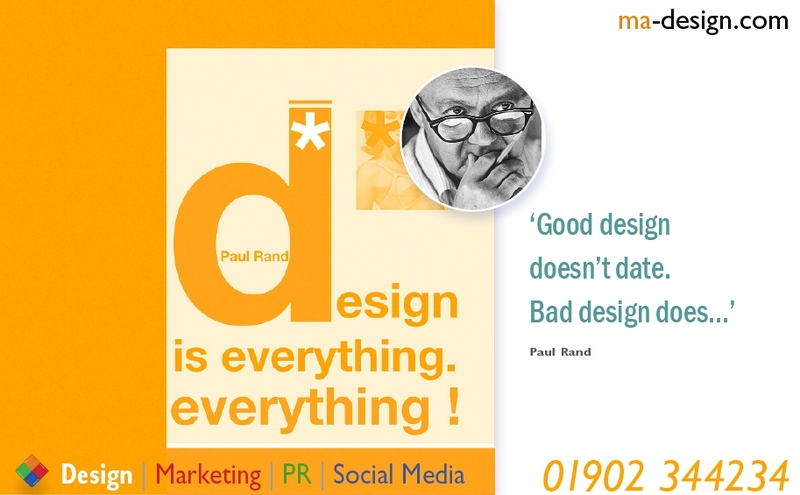 Abstract: ma-design | Creative Social Media that will empower your companys brand., Based near Birmingham, UK, since 1987. We look forward to speaking with you very soon.